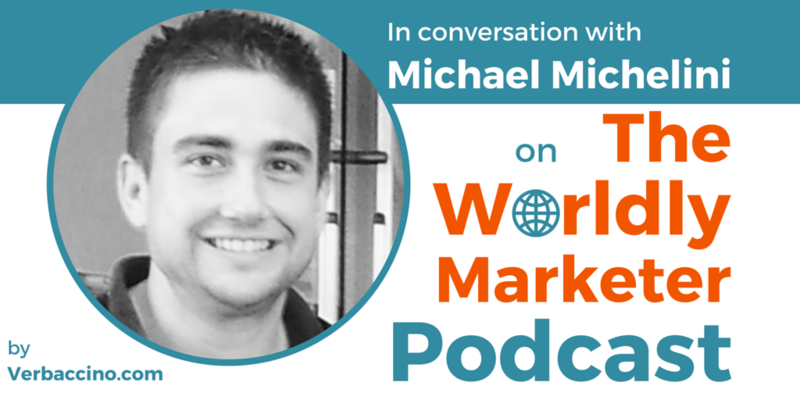 Michael Michelini is an American who moved to Hong Kong in 2007, and has spent the years since then learning and then sharing everything he can about how to do business in Hong Kong and mainland China. Michael is the author of two blogs: Global From Asia: A Blog for Your Hong Kong Business; and a more personal blog about his Chinese adventures in business and in life. In 2013, he started the Global From Asia podcast, which has become a great resource for anyone looking for information on how to open, operate and grow an international business from Hong Kong. Michael is also the co-host of another podcast: the China Business Cast, which is all about business and entrepreneurship in China. His co-host and fellow expat entrepreneur, Shlomo Freund, is featured on Episode 005 of TWM Podcast. Most recently, Michael is the author of a new book called China Startup: Experience and Insights. It’s a very honest first-hand account of his own experiences, combined with practical, actionable advice for anyone who may be looking to start a tech company in China.